Welcome to the Boyden India website. Established in 1979, the Boyden office in India pioneered retained executive search well before the economic liberalization of the country occurred in 1991, and many years before there was a search industry here. We are known for our ethics, and our quality. The high level of confidentiality of our candidate interactions has earned us the trust of many top professionals who would otherwise not interact with a search firm. We operate like investment bankers of human capital, constantly seeking the best executive talent that dramatically improves the profitability of our clients. The selection of key management talent is an important decision that significantly influences the future success of your organization. It consumes tremendous amounts of your valuable time, and invariably gets interrupted by other critical day-to-day problems. It demands the specialist skills that a seasoned search professional provides. We appreciate the time you have taken to explore our website. Whether you are a potential or current client, or a candidate seeking a top-quality opportunity, Boyden has something to offer. 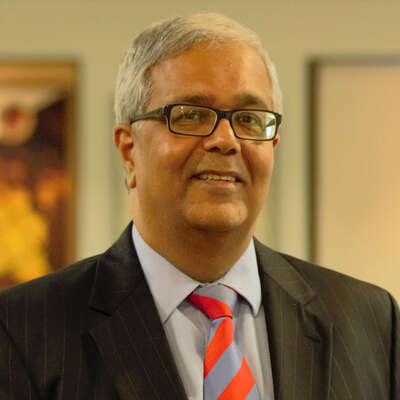 Managing Partner Dinesh Mirchandani has been with Boyden since 1994. During his distinguished executive search career, he has completed numerous senior-level search assignments across industries and functions. Dinesh is highly proficient in cross-border search, and has a deep understanding of both Indian and Western business cultures, from having lived in the US for more than a decade.